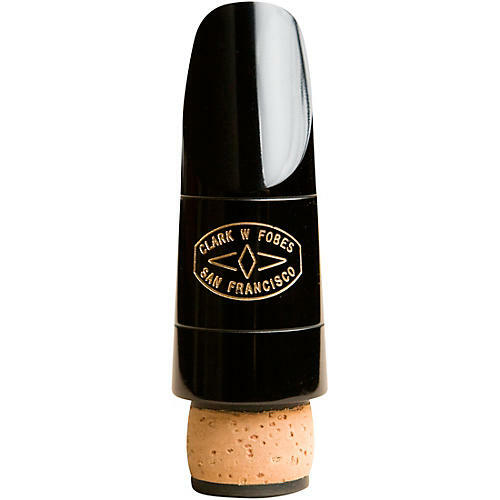 The 10K Series mouthpieces are the culmination of 30 years of experience as a mouthpiece maker and 10,000 handcrafted professional mouthpieces sold. These mouthpieces are computer machined from excellent German rod rubber. They have been designed for beauty of sound, response and excellent intonation.